I went from Squarespace, to Verst, and now I'm here through the awesome AppSumo. Unfortunately, I haven't figured out how to export and import my years of posts from mikemuonline.com so for now, that's all gone. I'm crossing my fingers that my new hosting service does not go belly up, or get bought out (like Verst did after a few months). 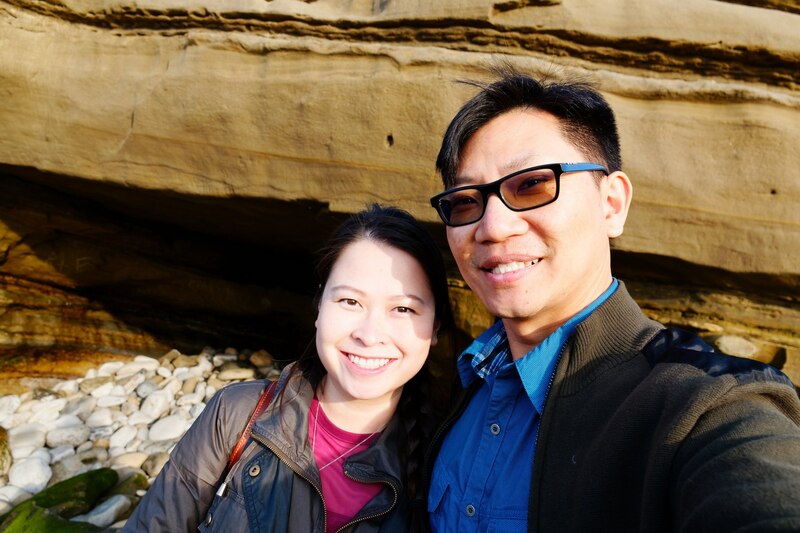 I'm going to be adding my techy geek posts here, some vlogs of my trips and adventures, and maybe a section here on my site for a new food section Trisha and I are talking about but haven't quite solidified yet. That may start out as a Youtube channel, but we'll see. Which reminds me, I need to add my deals section somewhere... so I'm sorry, it may be part of the same blog here because this site currently only supports one blog at a time.